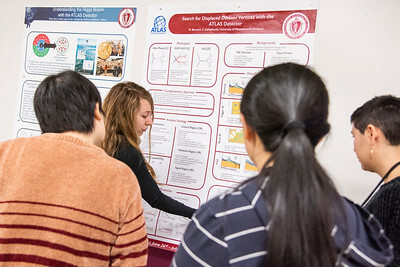 On January 18 and 19, UMass hosted the American Physical Society Conference for Undergraduate Women in Physics (CUWiP). 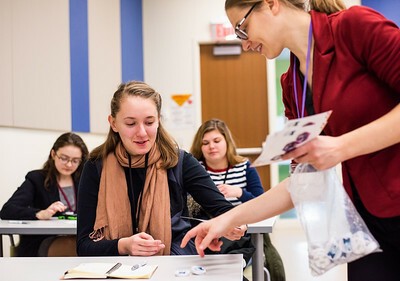 The APS Conferences for Undergraduate Women in Physics are annual, three-day regional conferences that take place all over the country. 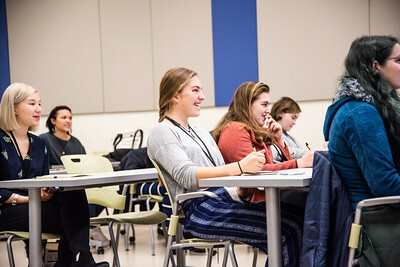 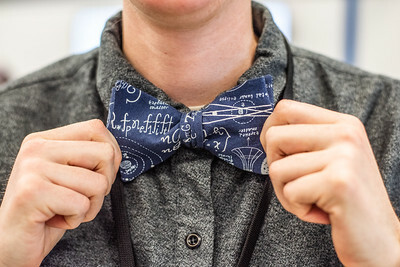 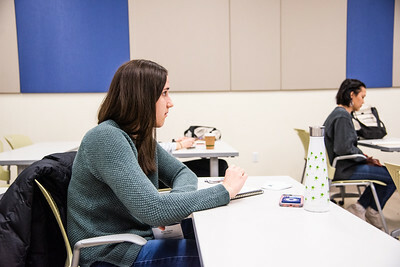 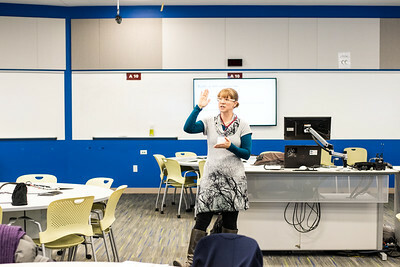 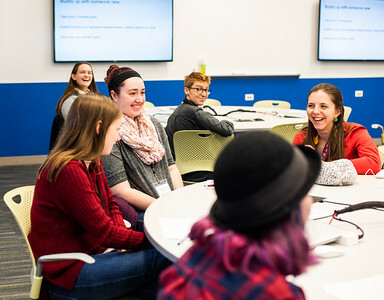 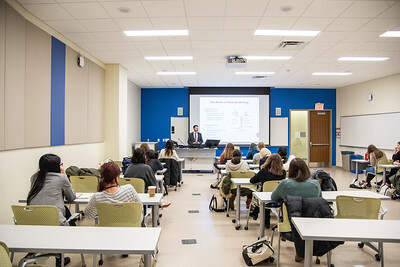 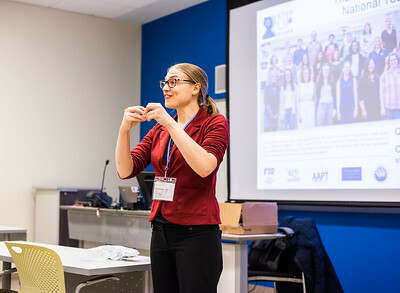 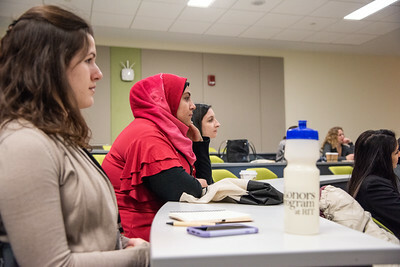 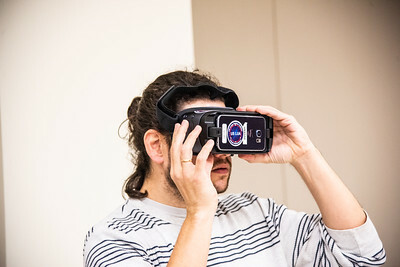 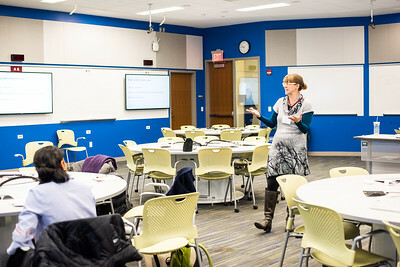 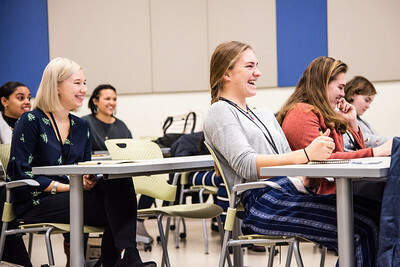 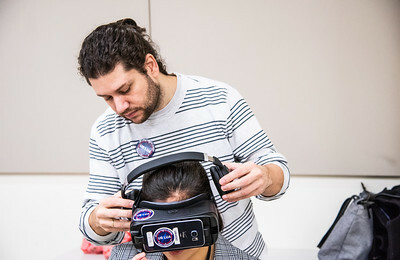 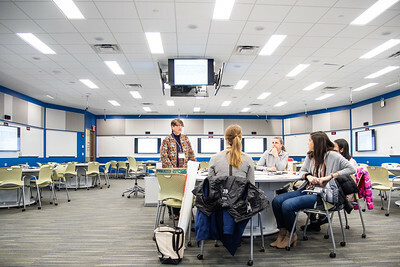 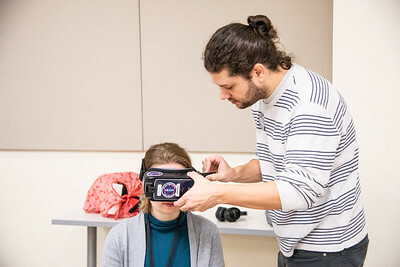 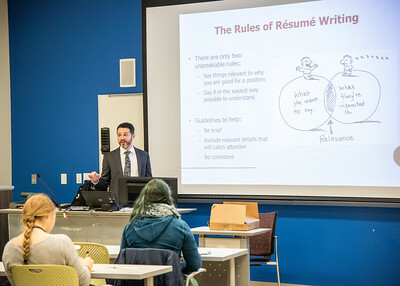 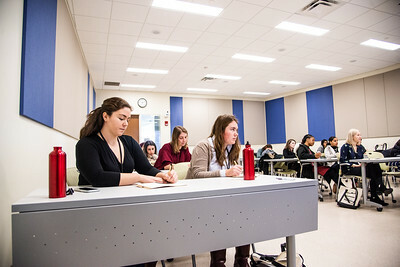 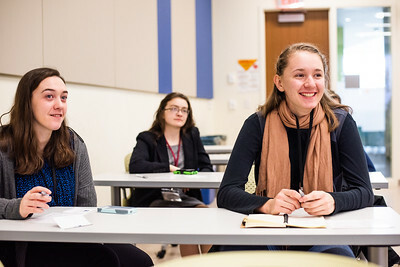 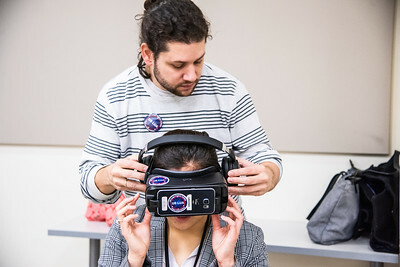 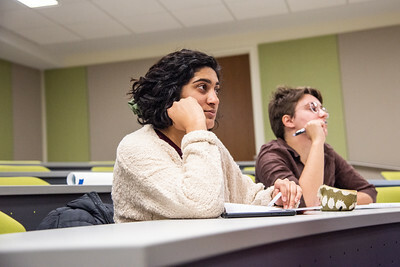 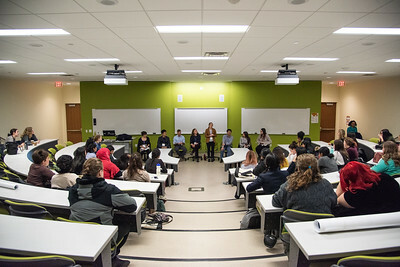 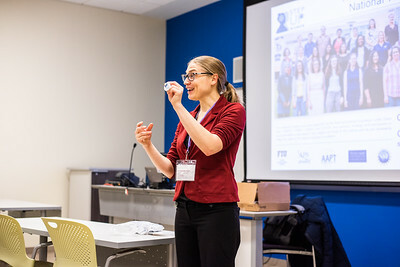 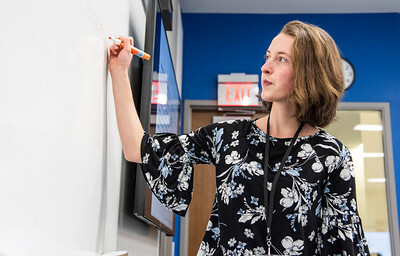 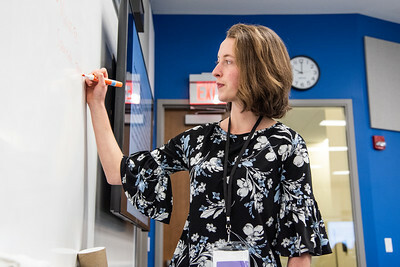 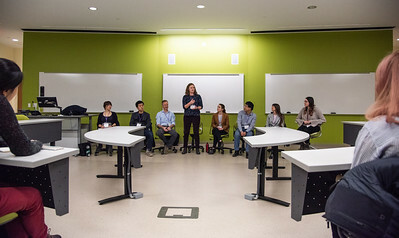 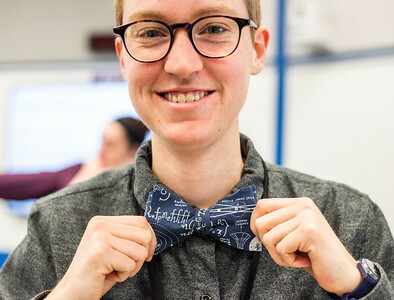 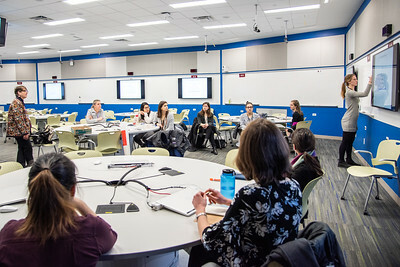 The goal of CUWiP is to help undergraduate women continue in physics by providing them with the opportunity to experience a professional conference, with information about graduate school and professions in physics, and with access to other women in physics of all ages to share experiences, advice, and ideas. 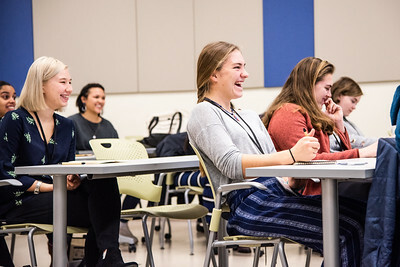 Photos by Caroline O’Connor UM ’18.